Even five years ago, Australian Gruner Veltliner was unheard of outside the circle of the wine trade. Yes, that is correct, Australian …. not a typo at all. While there is the rare kangaroo on the loose in Austrian paddocks, the same can no longer be said about Gruner Veltliner, a grape traditionally at home in Austrian vineyards, being grown on Australian soil. 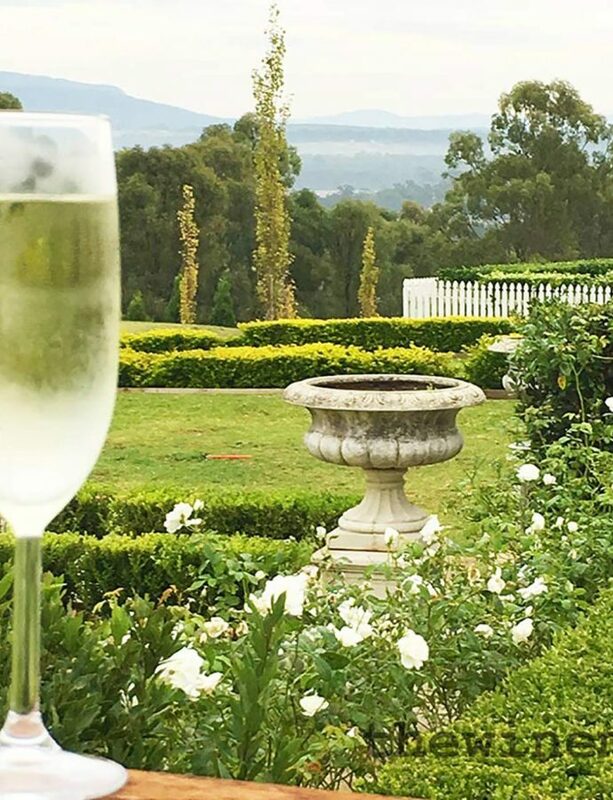 It can be said that since posting ‘A Tale of 3 Gruners…..’ back in 2015, Australian wine drinkers are getting spoiled for choice. Canberran pioneers of this grape, the Carpenter family released the first vintage of their Lark Hill Winery Gruner Veltliner in 2009 when their vines were just 7 years old. Each new vintage that I have tasted of this biodynamic wine, I am impressed by its polished nature and the faceted floral fruit that sits happily amongst the more savoury elements. The current vintage is 2017 (AUD49). Hahndorf Hill Winery from Adelaide Hills released the first vintage of GRU in 2010. Recently, lovers of this wine will have noticed a new addition to the Hahndorf Hill Gruner Veltliner story. Fermented in stainless steel, Hahndorf Hill Winery White Mischief (AUD24) is all about pure fruit expression; zesty citrus and stonefruit. A fruity, fleshy dry wine that quickly makes friends. GRU is still rightfully earning acclaim for its artful blend of mineral, spice, ripe stonefruit, lemon and grapefruit characters. Hahndorf Hill Winery GRU 2016 (AUD28) has that intensity that makes you come back to the glass time and time again. It is seamlessly silky on the palate, long and generously proportioned. Further proof that Hahndorf Hill have a deepening Gruner Veltliner story to tell, there is a smaragd version of this wine available as well called Hahndorf Hill Winery GRU2 and a dessert style version as well… Hahndorf Hill Green Angel Late Harvest Gruner Veltliner. 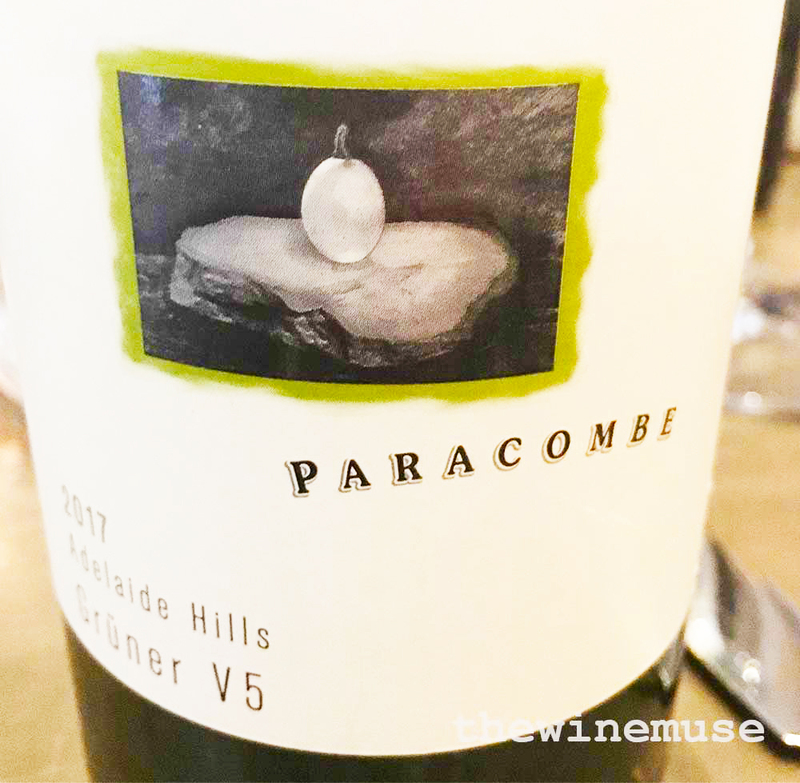 Also hailing from Adelaide Hills is Paracombe, a winery that has gone from strength to strength and has now released their vision for the grape – this time as part of a blend. In this aromatically harmonious union, Paracombe Gruner V5 (AUD22), Gruner Veltliner is joined by the companionable grapes: Riesling, Pinot Gris, Pinot Blanc and Gewurztraminer. While the nose remains tight at first, it is a delightful mix of floral spice, peach and ripe tropical notes. There is fun to be had here. It starts lightly on the palate before finishing fleshy and long with plenty more floral spice. Made for hedonistic enjoyment and will be a great companion for Asian spices or Sunday fish and chips on the beach. Another Australian Gruner Veltliner that is worth looking for is the Geoff Hardy Hand Crafted Gruner Veltliner. 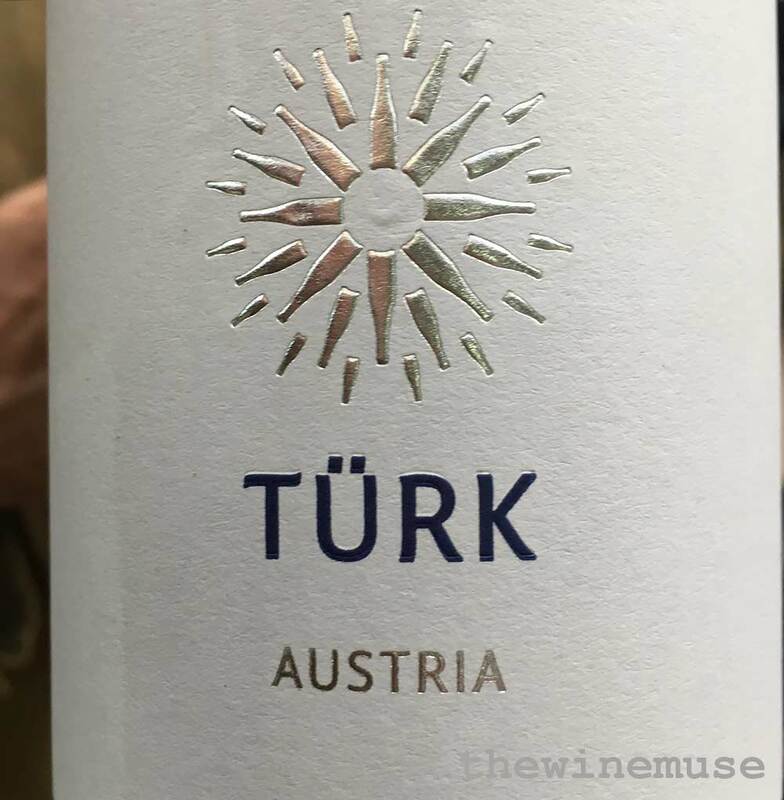 Finally, Weingut Turk is a well experienced hand at producing great Gruner Veltliner. The estate took the Austrian White Wine Trophy in the 2015 International Wine Challenge for the 2013 vintage of this wine. 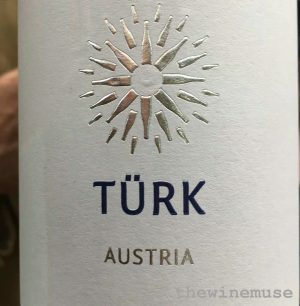 The Turk Kremser Sandgrube Gruner Veltliner 2015 (GBP15) is a riper style of the grape that is redolent in white peach, lemon, peppery spice and floral aromas. This translates into a fuller bodied wine that wraps fresh soft acid neatly around an elegant core of fruit. It is generous in intensity and length and will be good drinking for the next few years. Champagne? Yes, please! It’s International Champagne DAY …. Thanks for article – Love gruner, and in particular the Hahndorf Hill version. Great fan.